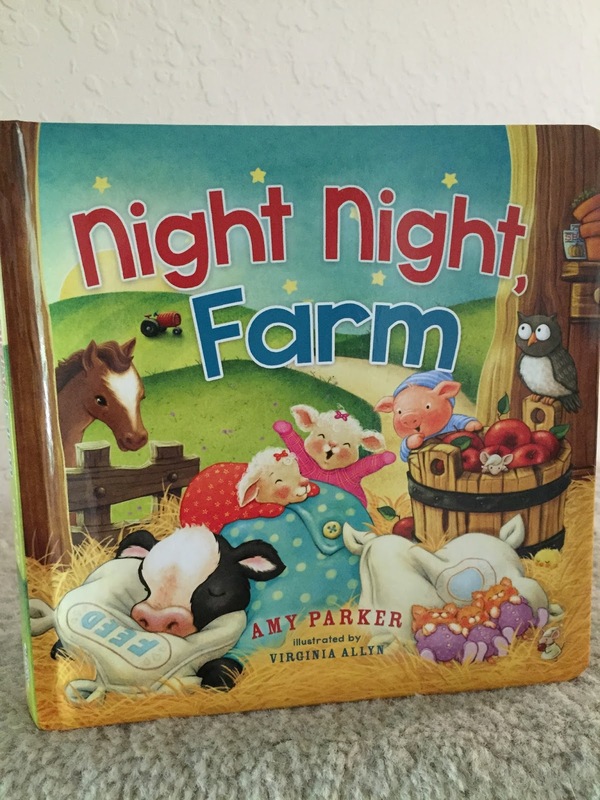 Night Night, Farm is a delightful children's board book that is perfect for a nap or bedtime story. 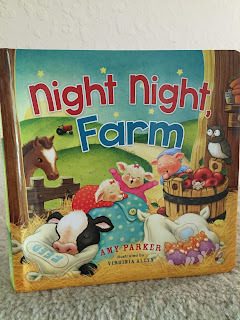 My son already owned A Night Night Prayer by Amy Parker and it has been a favorite to read at night. This addition is no different. The first thing I love is that it is sturdy with a puffy cover. The illustrations are colorful and fun. 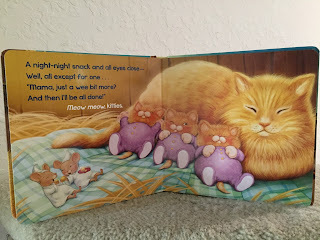 The book goes through different animals on the farm getting ready for bed. My kids love seeing the animals and making their sounds. I'm really loving reading it with my baby girl because she hasn't learned the animals or sounds yet (Educational is always a plus! The story also has rhyme, which is great for phonological awareness). 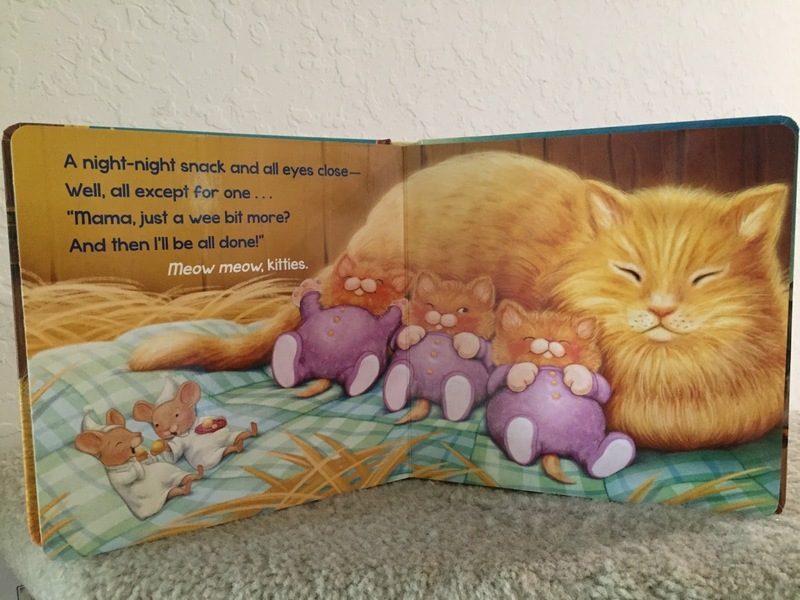 The book ends saying "Night Night" to God who made the animals and you! :) I would definitely recommend this book for any younger child. I received this book free to review from FlyBy Promotions. I would read this book to both my kiddos. I have a two year old who loves to listen to me read everyday so this book would be a change from my usual night time stories. I would read it to my 1 year old son. i'd read to my nephew! I'd read it with our little guy (2). He just loves farms and farm animals! I would read this with my nieces. I would read this book to my niece. she loves animals. I would read it with my 1 yr old and 6 yr old. I have a four year old daughter, who loves animals, and I'm expecting a baby boy in October. I would read this book with them, or possibly give it to my two year old nephew for Christmas. We would read it to our 1st grandchild that is on the way now! We would especially enjoy that it's about animals too because we LOVE ALL animals and want to share that with our grandchild. I LOVED reading aloud to our 5 kids when they were growing up and it's going to be fun to have a new special blessing to read aloud to again! I would read this book with my son who adores books. I have a little grandson who would love this book! I would read it to my grandchildren! I would read it to my niece.